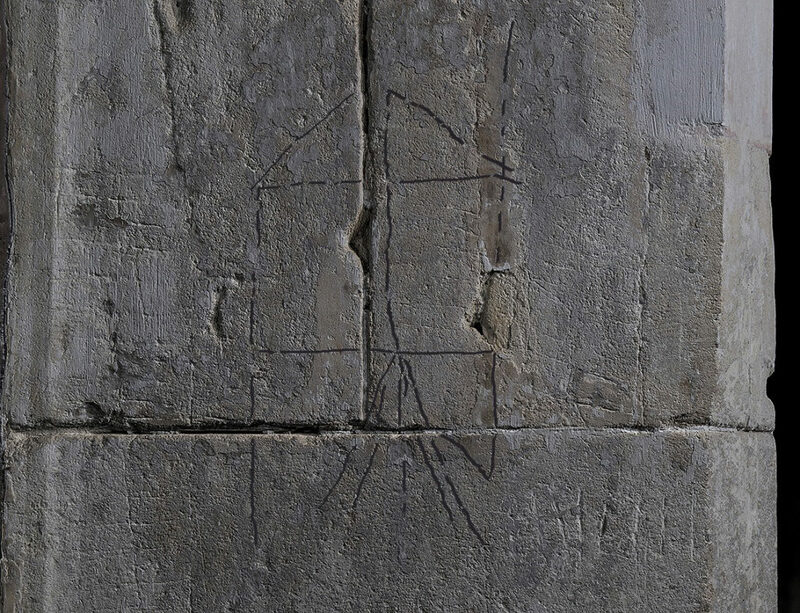 A sketch of a windmill, said to have been etched by Sir Isaac Newton when he was a boy has been discovered at Woolsthorpe Manor in Lincolnshire, where the scientist was born in 1642 and where he returned in 1665. 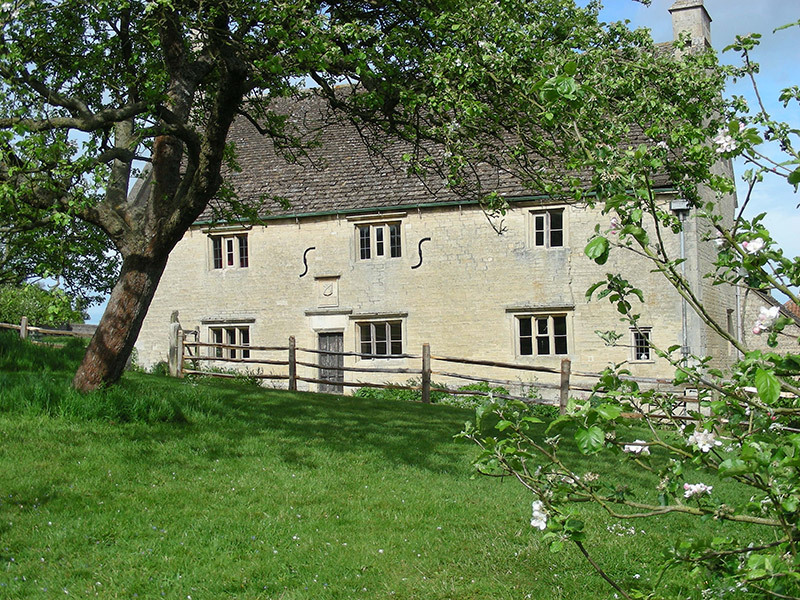 The picture is next to the fireplace in the hall of the 17th-century manor house. It was at Woolsthorpe that Newton split white light using a prism and saw an apple fall from a tree, leading to his theory of gravity. Conservator Chris Pickup from Nottingham Trent University used light technology to make the discovery. 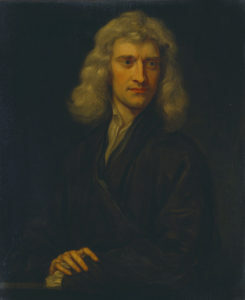 Pickup said he hoped that the drawing would “shine a light on how [Newton’s] extraordinary mind worked”. The drawings will be on show during the House of Light season at Woolsthorpe Manor until 20 February 2018.